Enter the drama; enter the glamour. 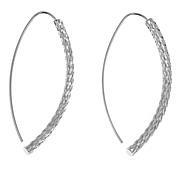 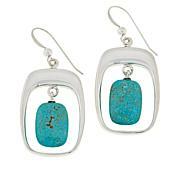 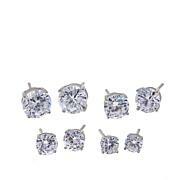 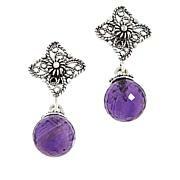 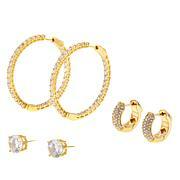 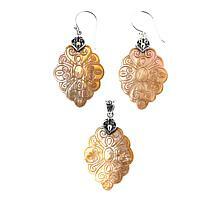 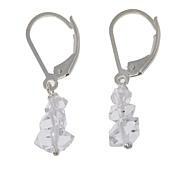 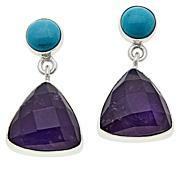 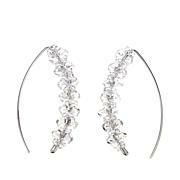 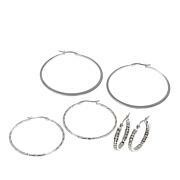 Slip on these gorgeous dangle earrings and get ready to rock the house. 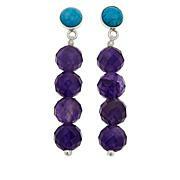 At nearly 2" long, these "show stoppers" will get you noticed.